Reading books provides an opportunity for children and parents to spend quality time together. 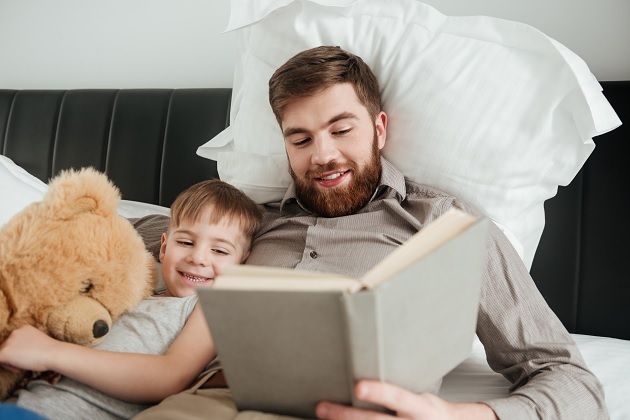 Whether families read before bedtime to wind down or on a rainy afternoon to pass the time, it is so much more than just a bonding experience between parent and child. Reading to children can have a lasting and profound impact on their development. 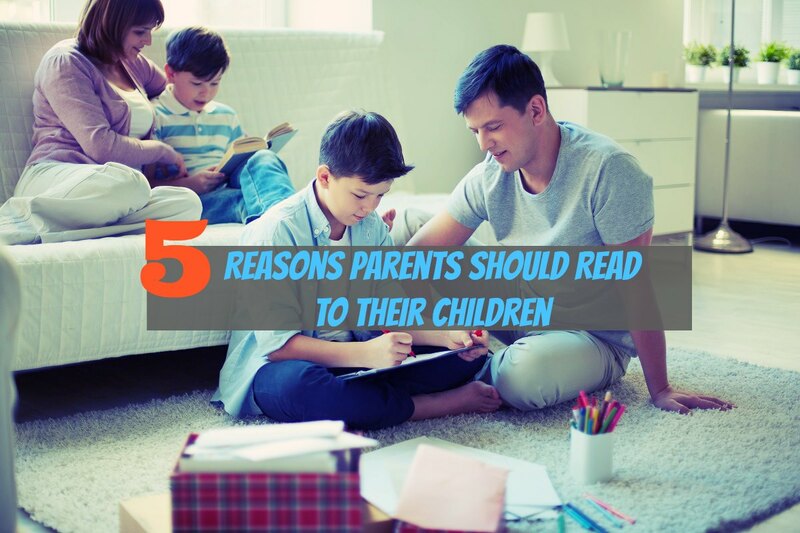 Here, learn about the reasons it is important for parents to read to their children. Reading with a parent exposes a child to new words, and this can have a significant impact on the child’s vocabulary. Reading at home can have a positive impact on a child’s developing brain. As the study authors explained, a thinner cortex is linked to a higher IQ. Children whose parents read to them at home also experience greater success in school. Study results showed that preschoolers in the paired reading program performed better in reading fluency and word recognition than did children in a control group. Because reading to children at home can improve their language abilities, it can also have a positive impact on their behavior. They were also less likely to experience externalizing behavioral problems. This effect existed even after controlling for confounding factors. Because adequate sleep is associated with better behaviors among children, reading at bedtime can be a tool for facilitating improved behavior during the daytime. Reading at home can have considerable benefits for low-income children, who are at risk of poor academic outcomes when compared to peers from moderate and high-income families. After the reading program, the children’s language development improved, when compared to children in a control group. After low-income children in the study participated in an at-home summer reading program, their reading skills improved. Reading at home with a parent can be especially beneficial for low-income children, who tend to experience more challenges in the classroom than do peers from higher-income families. Beyond this benefit, reading at home, in general, benefits all children, as it improves vocabulary, language development, and even behaviors. It can also enhance brain development and have a lasting impact on intelligence. It is therefore vital that parents are informed of the benefits of at-home reading, and educators and practitioners should encourage parents to read with their children and expose them to books at home.